Thanks for choosing to LivRite! 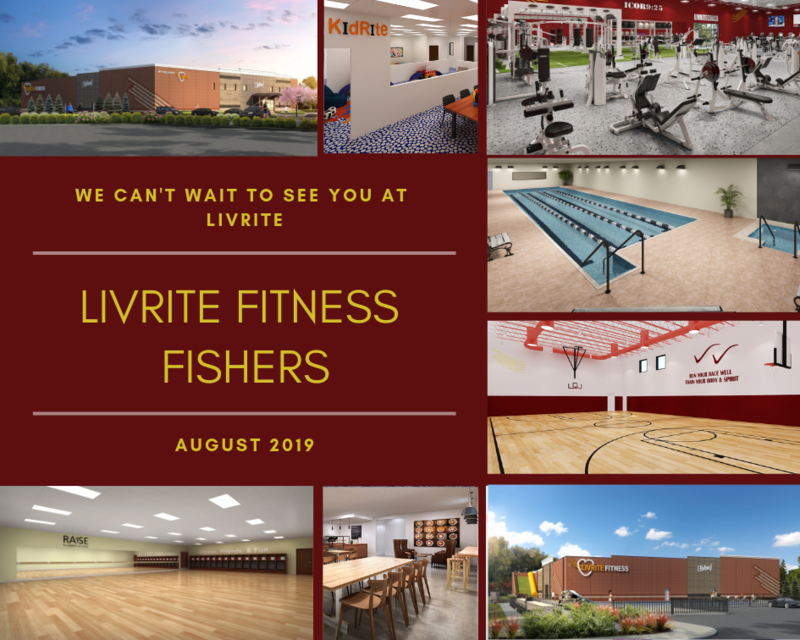 If you chose the start now option, stop by LivRite Fitness Noblesville during our staffed hours. We will give you a tour of the facility and your 24 hour access key fob. As part of your membership you also get a FREE fitness assessment with one of our trainers. If you chose the start in August option, keep an eye on your email for progress updates that we will send periodically. As a bonus gift for joining today, we are giving you a FREE copy of the LivRite 28 Day Challenge E-Book. Designed by Certified Personal Trainer Katie Frissell, the 28 Day Challenge is the perfect program to kickstart your workouts. Get your copy today!